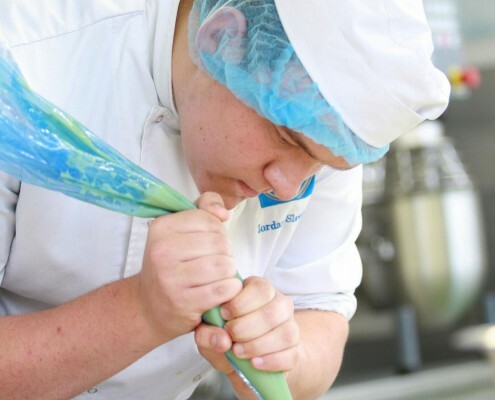 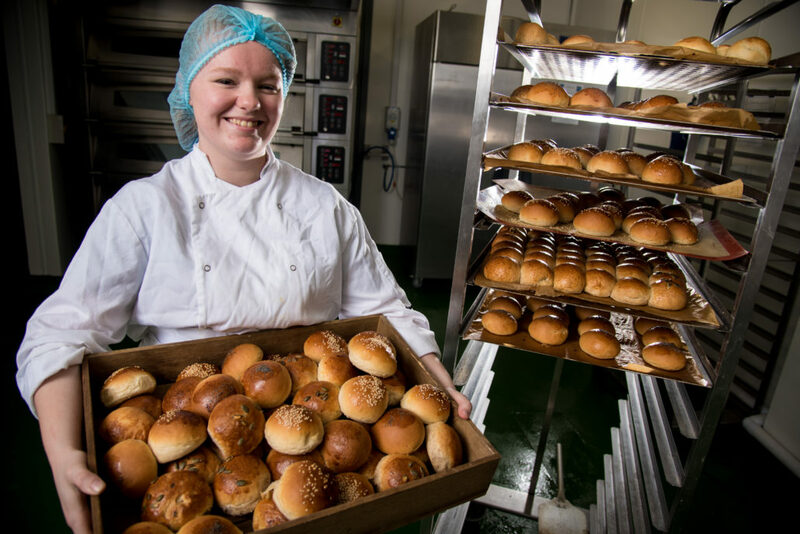 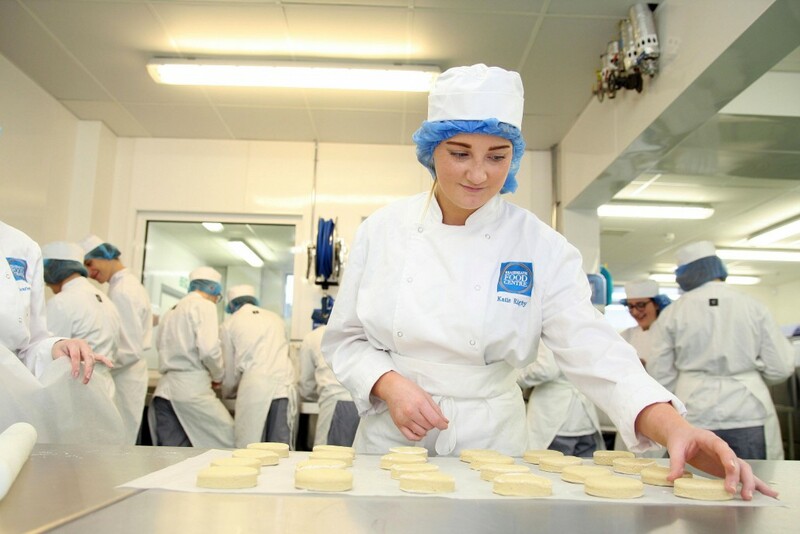 If your passion is all things bakery, then Reaseheath College is for you. 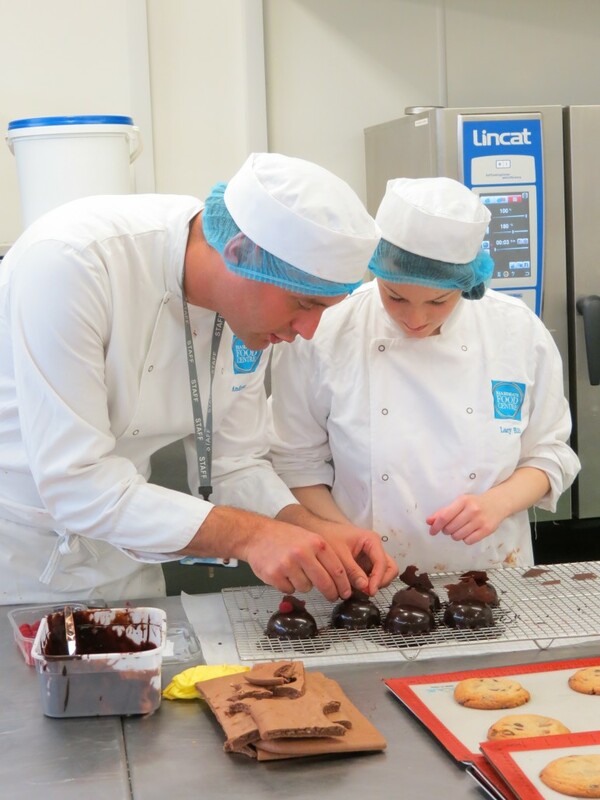 From crafting cupcakes to croissants our bakery and patisserie course could be a great way to kick start your career. 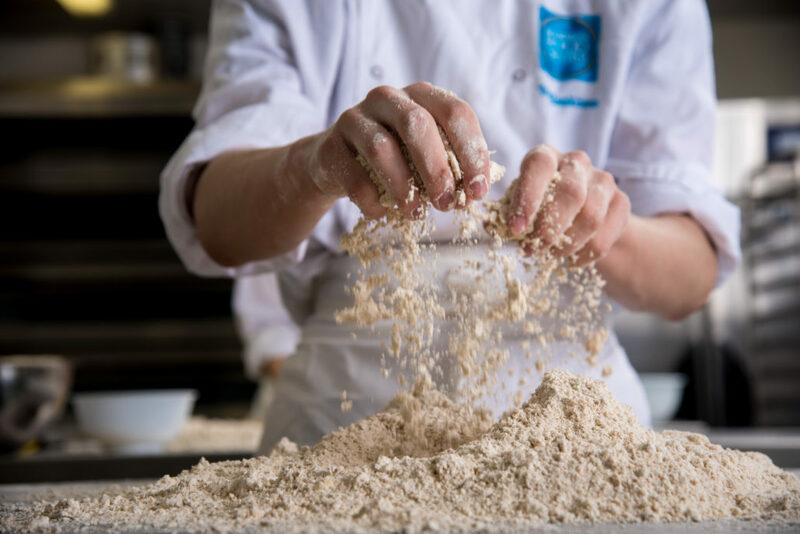 All of our courses focus on practical sessions with the theory of baking being taught to enhance and deepen your knowledge. 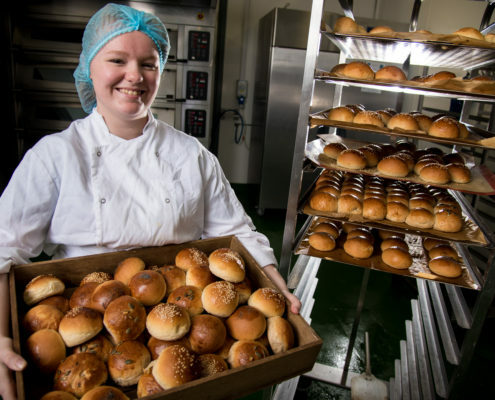 As you progress through your training you will learn from our industry experienced staff, visit major manufacturers and work with key industry partners such as Richemont Club, Renshaws Academy, Greenhalgh’s Bakery and the Alliance for Bakery Students and Trainees (ABST). 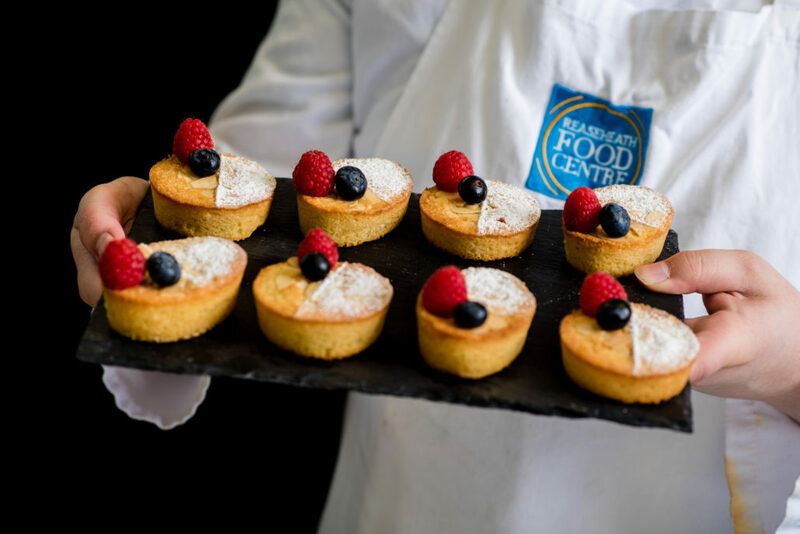 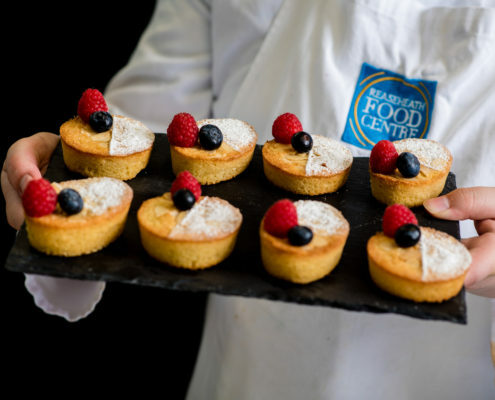 Our facilities are the same as you would expect to see industry, and they include a breadmaking room, patisserie area, chocolate room and cake decorating room. 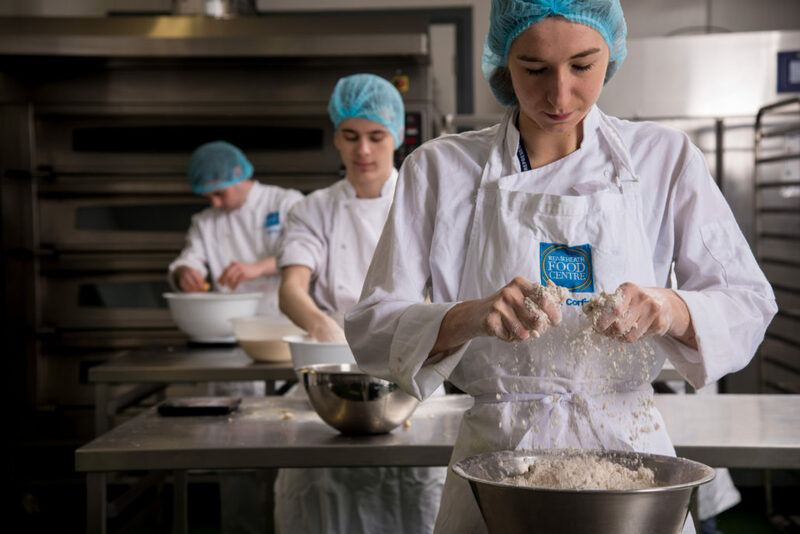 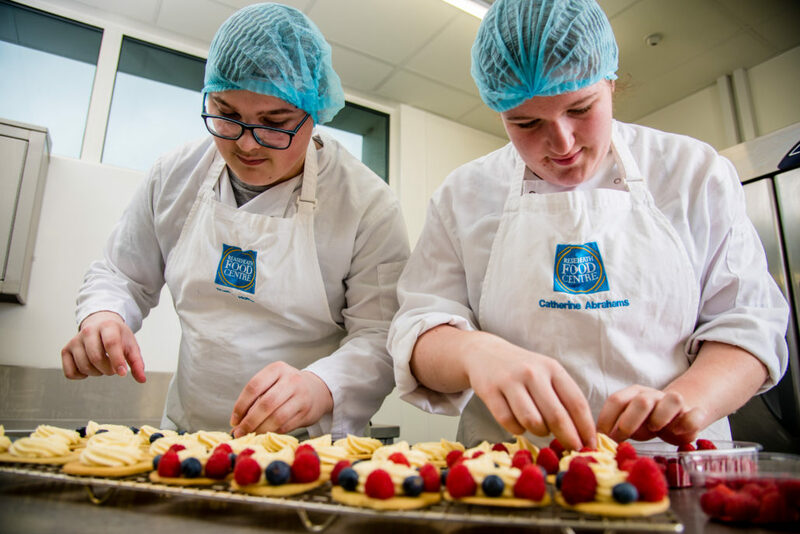 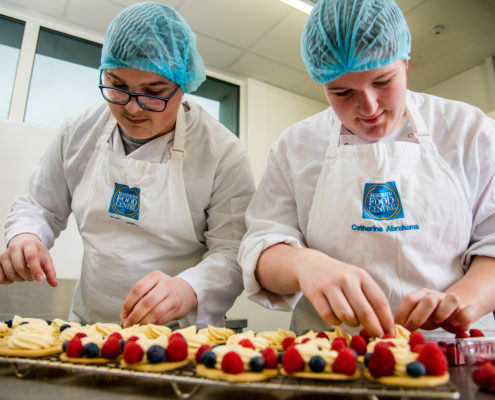 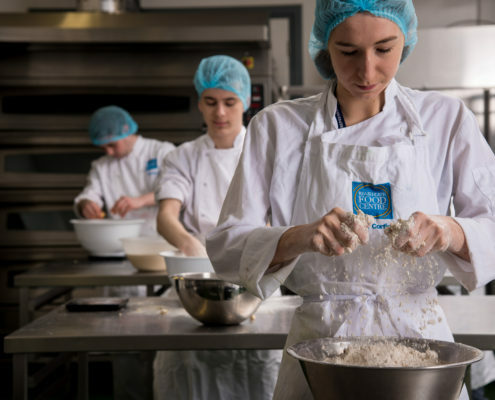 From baking in our industrial sized ovens, and preparing products for sale on campus to creating bespoke baked goods, confectionery and chocolates, no two days are ever the same. 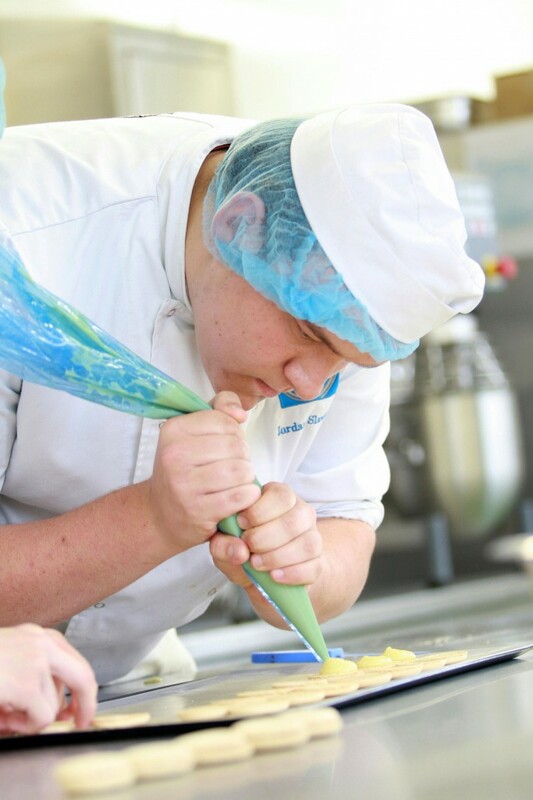 There will also be plenty of opportunities to add to your skillset further while you’re at college. 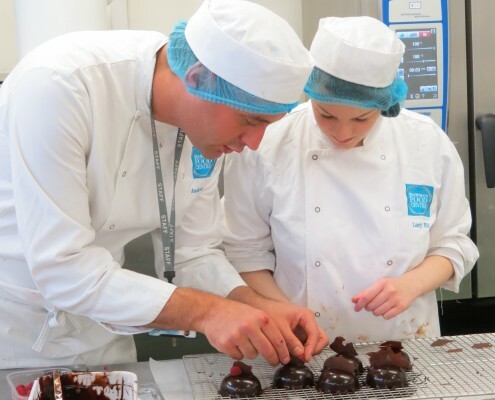 You’ll have the chance to gain a range of secondary professional qualifications and compete at coveted events such as the Cake and Bake Show, all great experience to add to your CV. 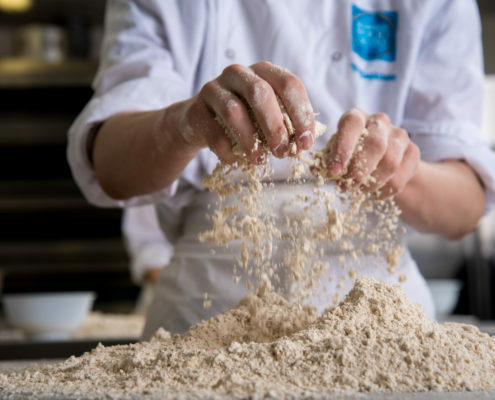 Being taught by supportive and professional staff, all of whom have industry experience and some who are Michelin trained!